Carefully remove debris from the gutters to keep water moving away from your home. 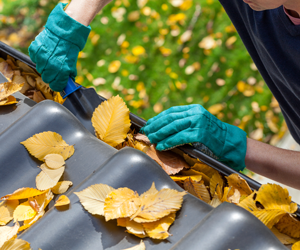 When cleaning your gutters, wear work gloves to keep your hands protected from sticks or any other objects. Washing out any remaining dirt can help the gutters perform better. The next step is to check that the gutters are properly secured. If there are loose areas or pieces missing, this is the time to replace them. Damaged gutters can damage your home. If you are need of a temporary fix, caulk can help until you can get new gutters installed. Also remember to check the rivets that are near the down spouts. The rivets help water flow properly to and through the down spout rather than running over the sides and down to your foundation. If you notice problems with your gutters, it’s time to have them replaced. 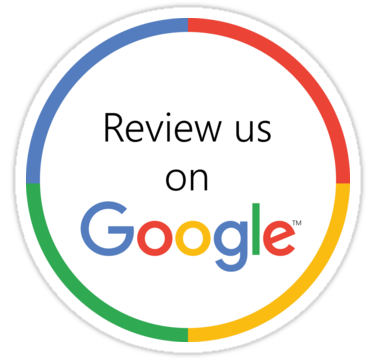 Contact our office to discuss your questions and schedule a free estimate.